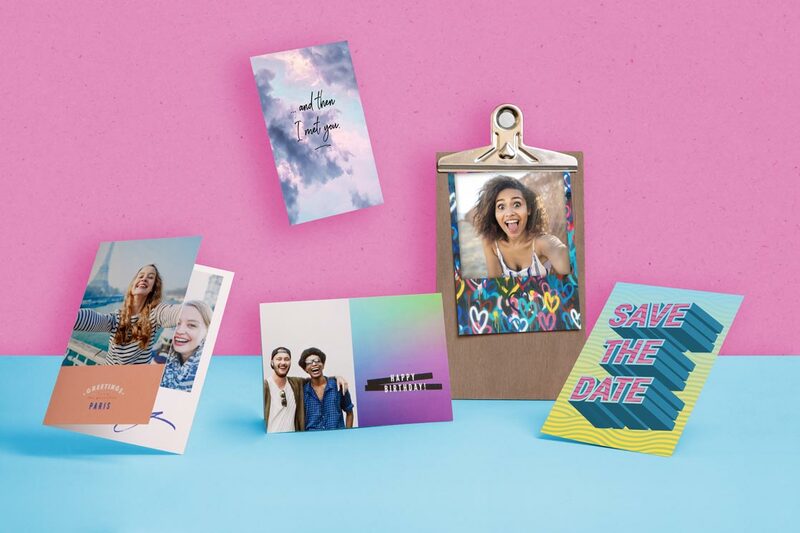 Customized Photo Holiday Cards Online | Printed & Mailed For you International | Printable Photo Holiday Cards | Sending Online internationally. Free Shipping international. Choosing a Christmas card can be a lot of fun but there's always so many to choose from. 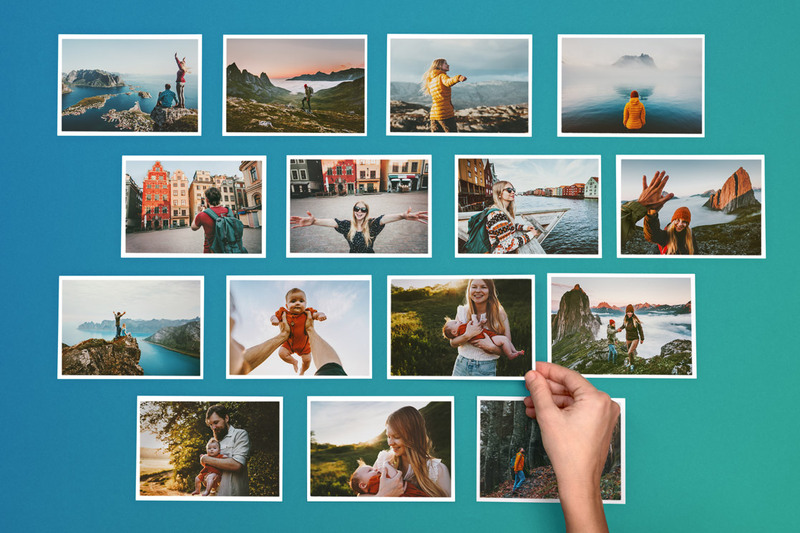 You want to find the right one to feature your annual family pictures that are taken around Christmas time. Sometimes, the one that doesn't have all of the bells and whistles can be the best one or even one of your favorites. This red, Merry Christmas Christmas card is just the thing for you. 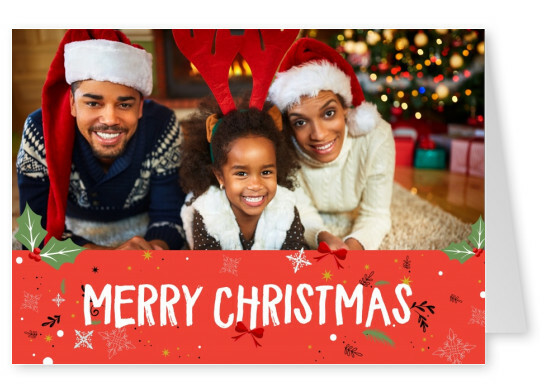 With the cheery red background featuring the words "Merry Christmas" in a white font, this red, Merry Christmas Christmas card is sure to be the right thing for you. To add a little pop of color, little white snowflakes, holly leaves with berries, and little yellow and black stars complete the look. 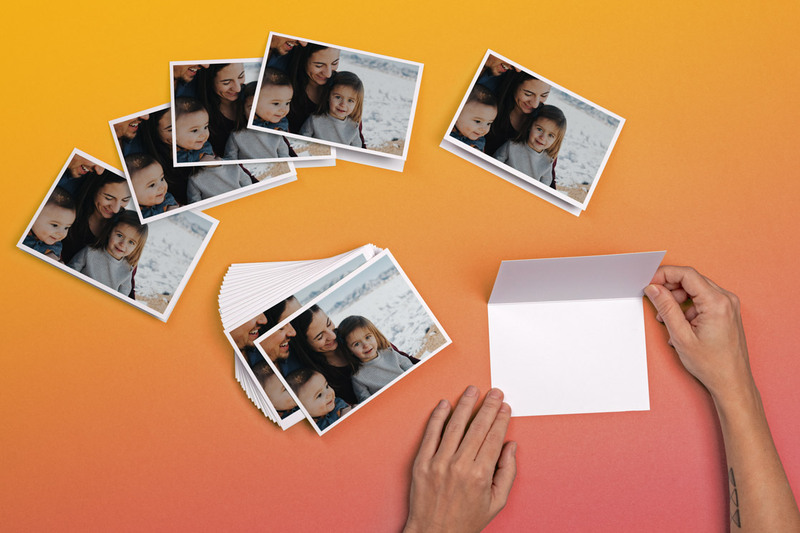 Just add your Christmas photo to your red, Merry Christmas Christmas card. 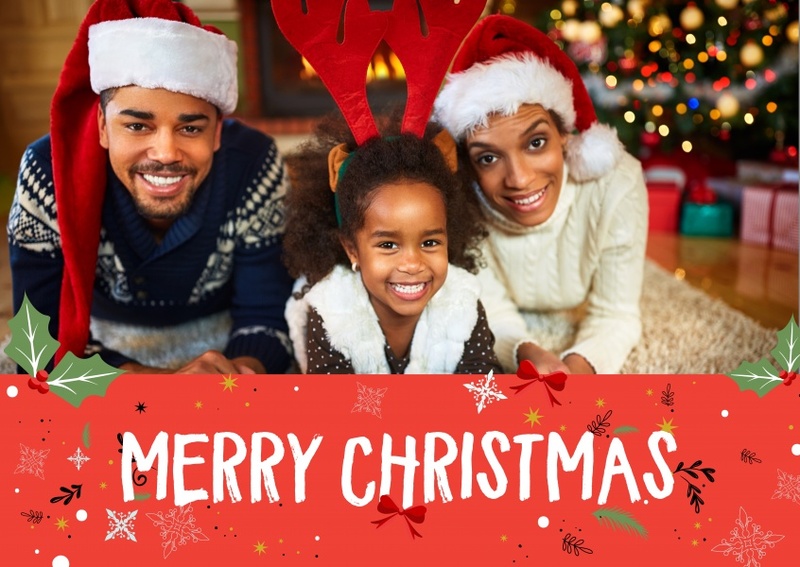 To finish it off, add a message to go with your picture to wish your family and friends a Merry Christmas. 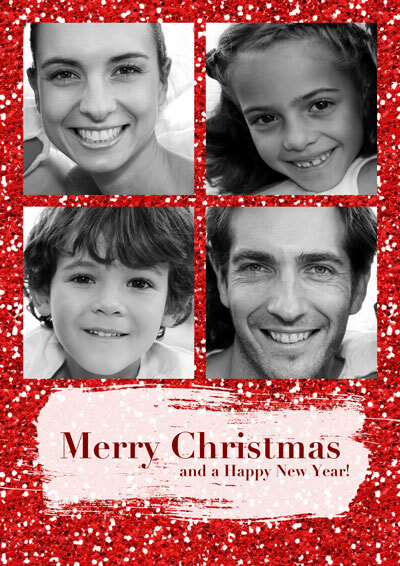 Create your real printed Photo Christmas Cards online. Printed, stamped and mailed for you international. FREE SHIPPING WORLDWIDE. International-Postage & Delivery worldwide. 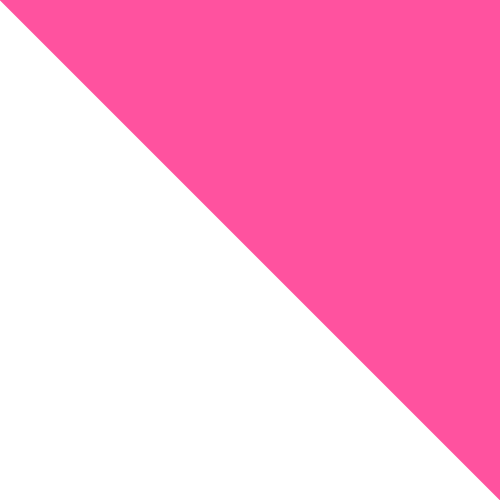 International-Shipping. International-Delivery. FREE International-Shipping & Postage. 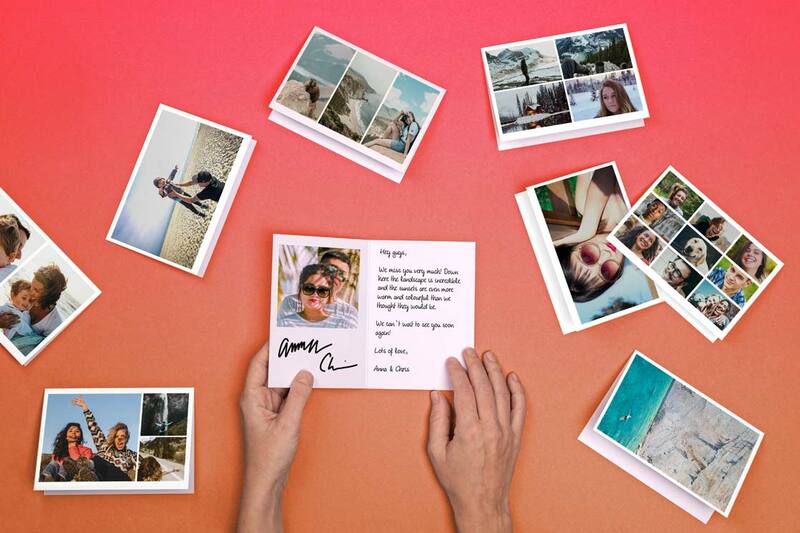 Your own Photo Christmas Cards Online. 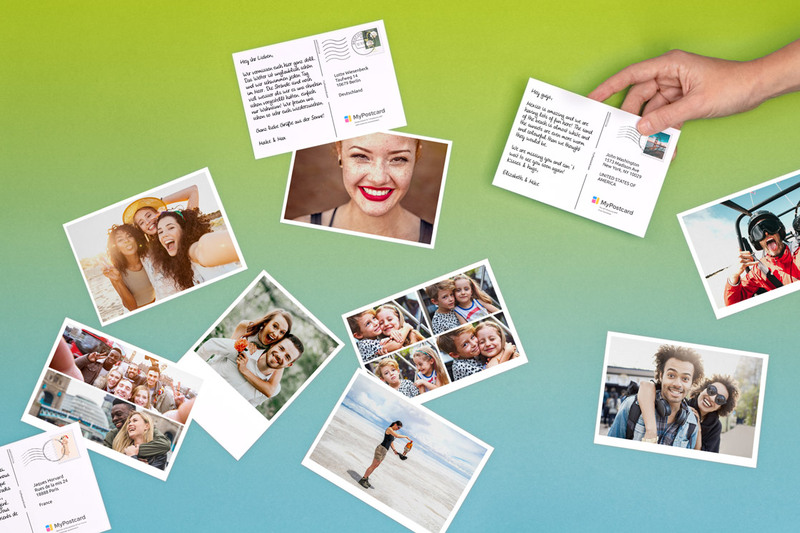 As Postcards or Greeting Cards. 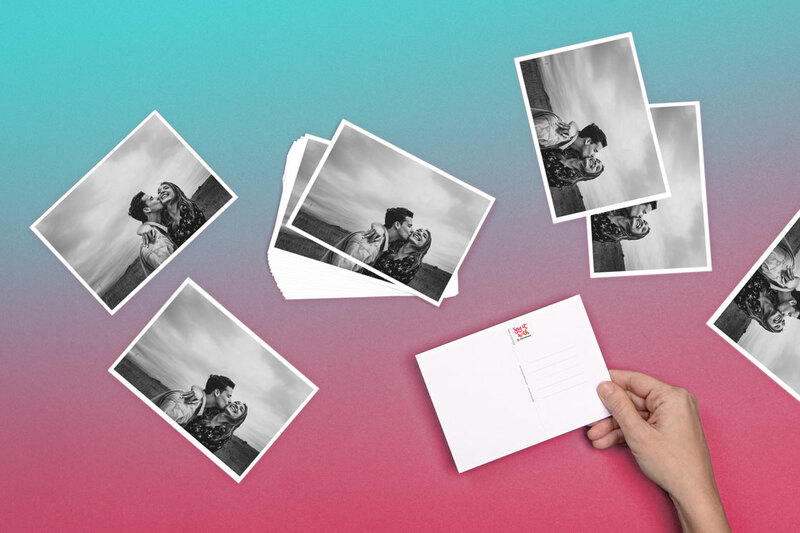 Create a custom Photo Christmas Cards online and send it worldwide as a pack or just a single card.